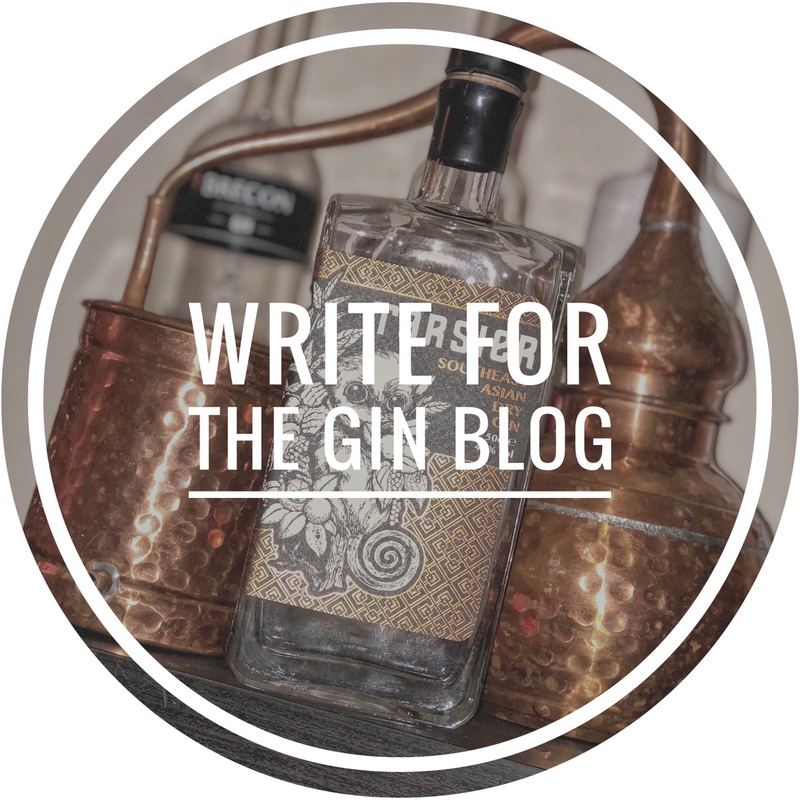 It’s every gin lovers dream (well, mine at least)… Buy a few run down buildings, start poking around in their history and find out they were used to make illegal gin in the heyday of the first gin craze! Well, for Ian Puddick this dream became a reality when he purchased a few run down buildings in Palmers Green in 2013. He never dreamed that 3 years later he would be bringing a new gin to market… but that’s what happened. While fighting a legal battle over the ownership of one the chimney stacks attached to the building, Ian unearthed a secret… That some 120 years ago the bakery he had bought had once been used to make and sell illegal gin. Being a gin fan, Ian decided that he should revive the recipe and this time keep on the right side of the law. He tracked down the descendants of the original bakery owners and they gave him the recipe for their illegal gin which is said to date from 1758. Ian was told that the botanicals were limited to juniper, lime and lemon peel and liquorice root in a grain alcohol based on wheat and corn and so, alongside his father, and Master Distiller, Ron, Ian begin experimenting with the “recipe” and began a process of trial and error to make it drinkable, and then marketable. According to their website, they say that there were rumours of stinging nettles being used as one of the botanicals – something which they say didn’t quite work out! From other research on the web and tasting the gin, it’s quite apparent that along with the juniper, this gin contains citrus botanicals (Lemon and Lime) and maybe black pepper. The label has a lovely vintage feel and apparently takes on the design of the original bakery logo where the gin was made – Miss M’s Bakery Est. 1890. It has a lovely yellow wax lid that further enhances that vintage look. There is the general information on the bottle along with a little bit about the history of the gins illegal roots. There are also some serving suggestions too – a nice touch and something I have not seen before. They suggest two different garnishes – Raspberries and lots of mint leaves or a more simpler garnish of just cucumber. I think it’s a great addition to the label and gives the drinker something to try that might be outside of their usual comfort zone. On the first sniff, I was taken back a bit by how juniper led this gin is. There is a slight citrus aroma but the dominant juniper gives this gin a fresh piney scent. On the second sniff, I get slight black pepper and citrus notes coming through. Tasted neat, this gin is smooth with little alcohol hit. There is a pleasing tingle on the front of the tongue that lingers on after the initial sip. Again, I get a slight pepperiness which gives more weight to my theory on that 4th botanical. Mixed with tonic, and you get quite a refreshing drink. The gin sits nicely with the tonic and actually removes a little of the bitter quinine. It takes on a more sweeter profile than I was initially expecting. That pepperiness that I smelt and tasted when neat is lost and that makes me think that I might be wrong about the black pepper. As this gin has quite a strong juniper nose I was expecting juniper to be strong on the palate but once mixed with tonic it becomes sweet and refreshing. The bitter taste of tonic that puts off so may people is nicely counteracted and creates a really refreshing drink. This is a gin that is uncomplicated and simple in flavour and so will lend itself well to some interesting garnishes and would be a good cocktail gin. In conclusion, this is a great artisan gin that will really appeal to the gin newbie. The soft juniper notes with pleasing citrus running throughout make it really accessible.